This was one stunning wedding! 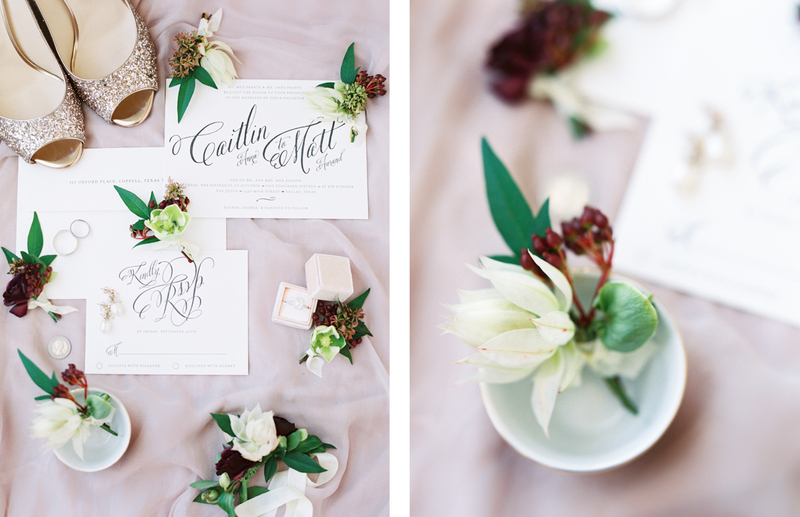 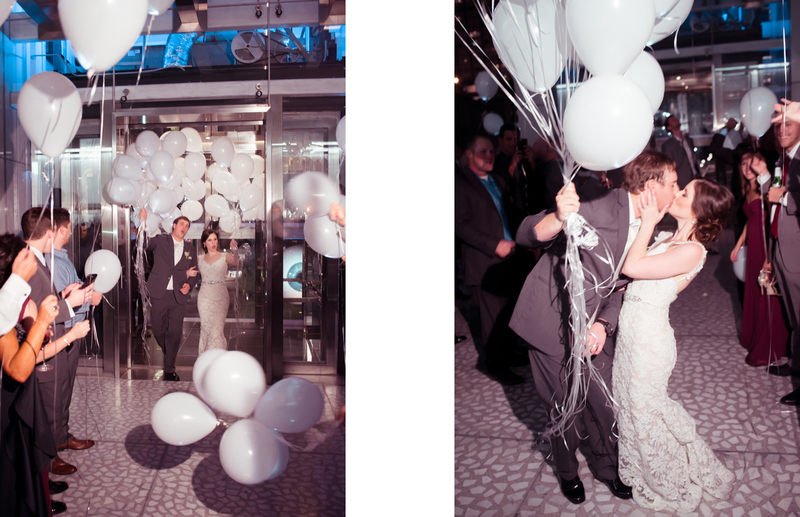 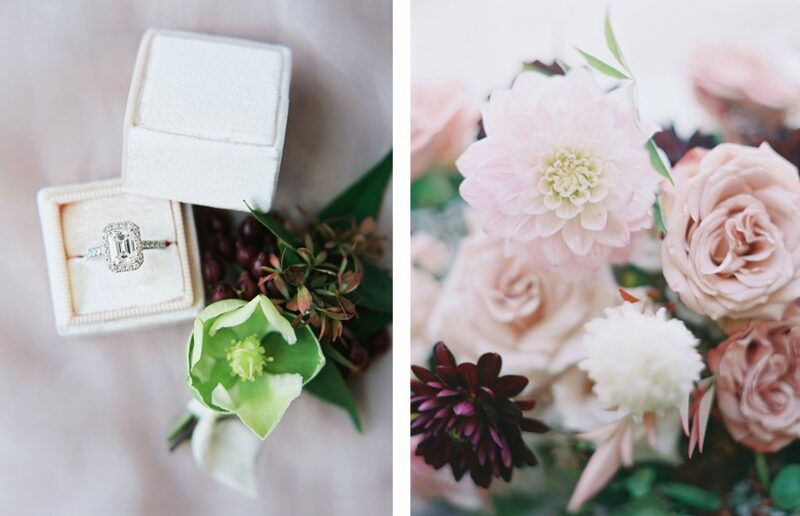 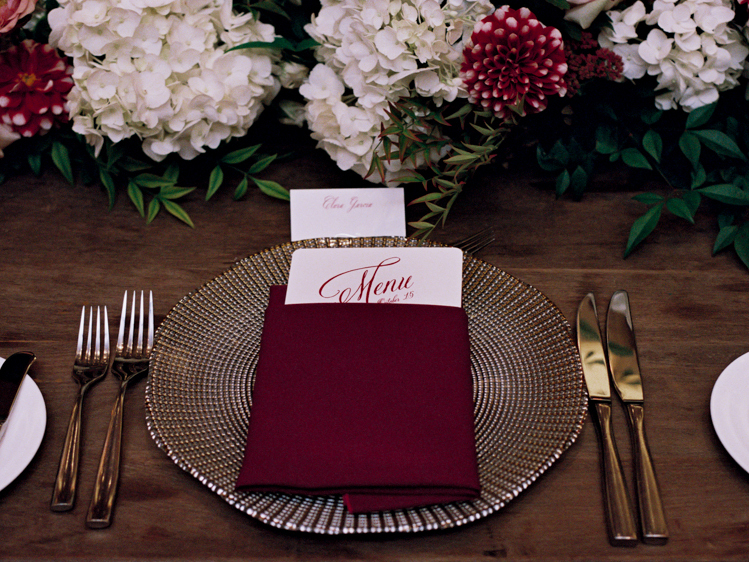 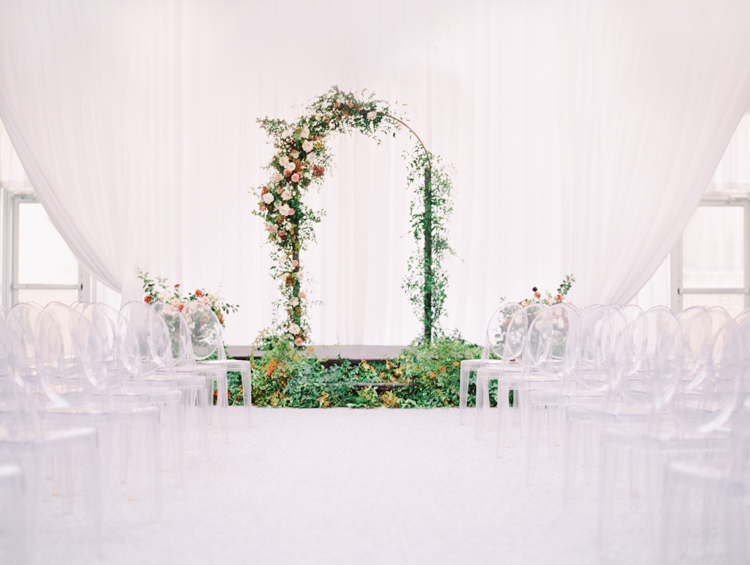 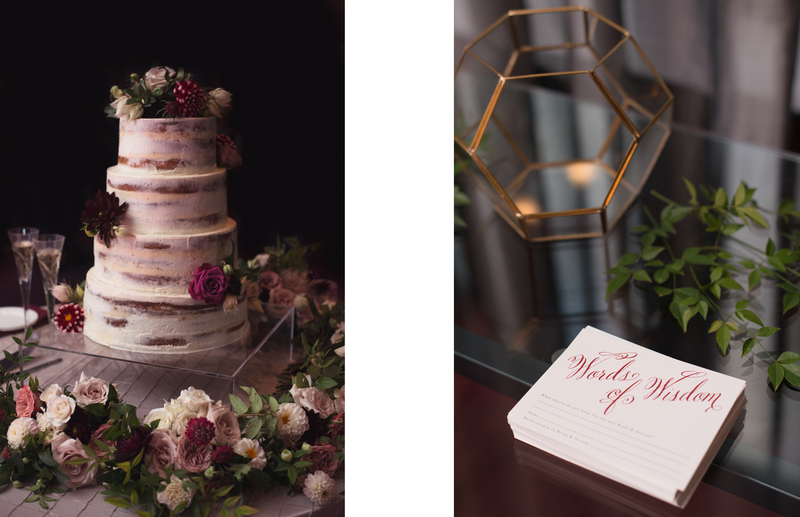 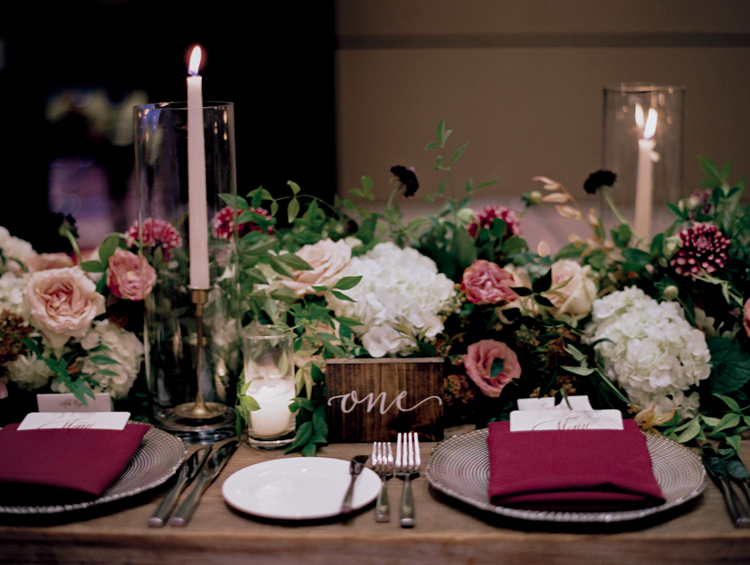 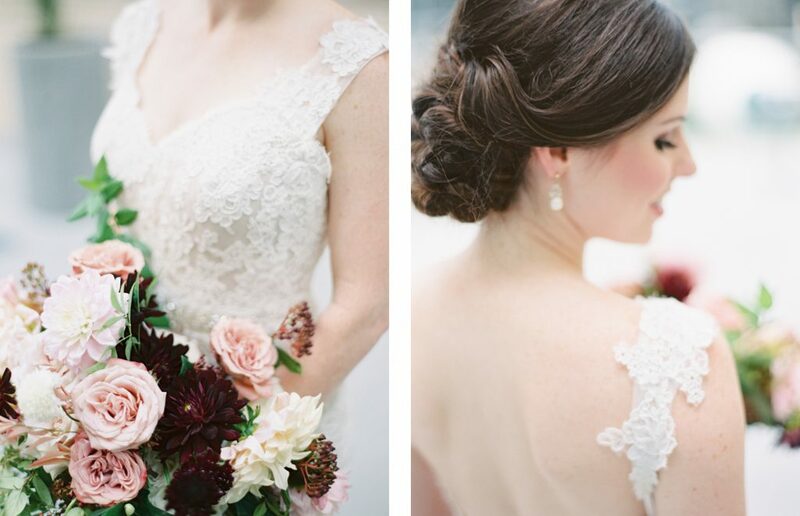 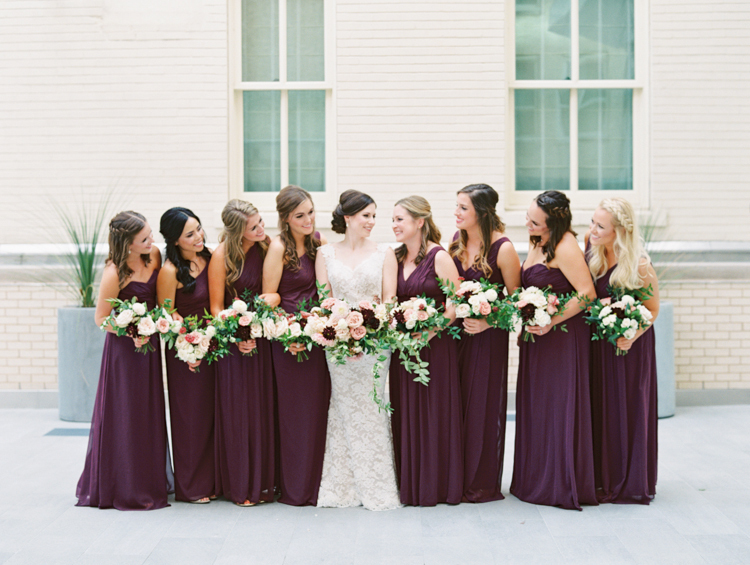 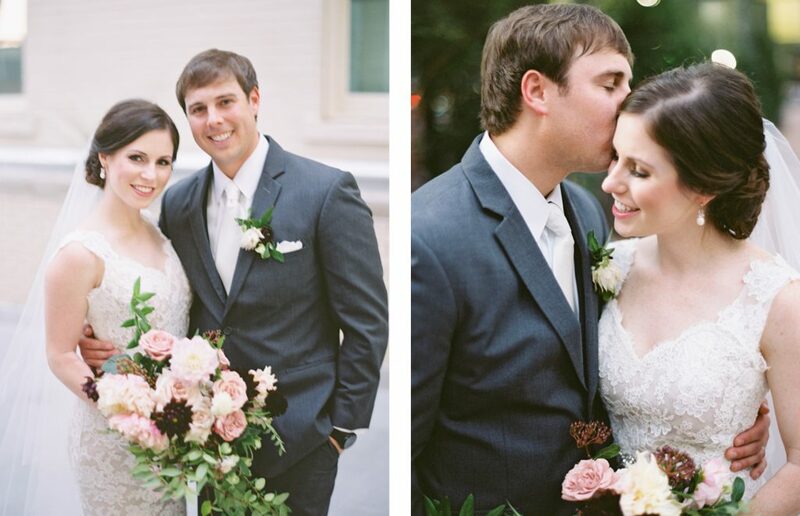 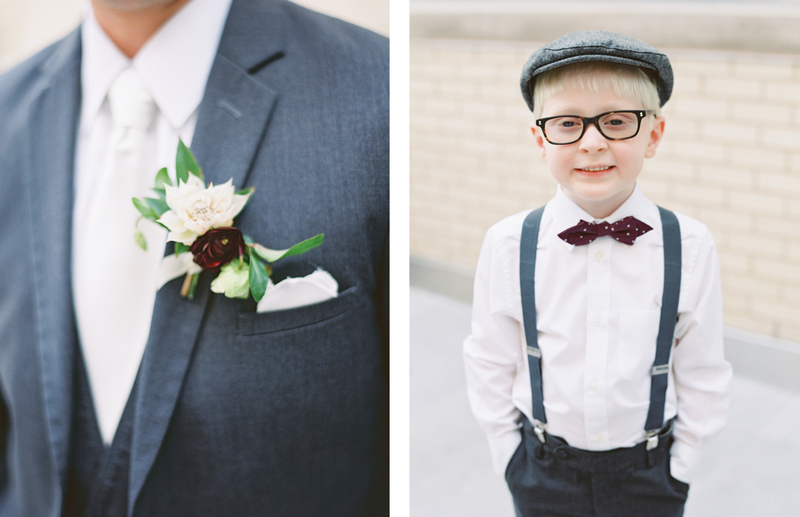 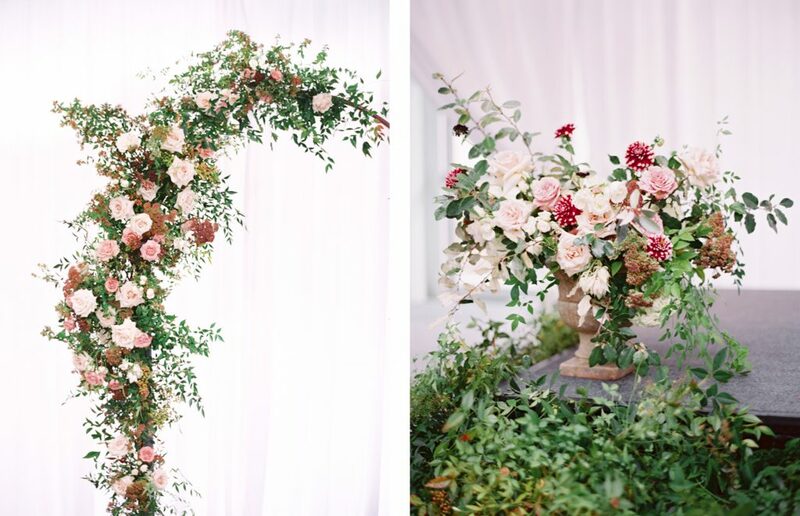 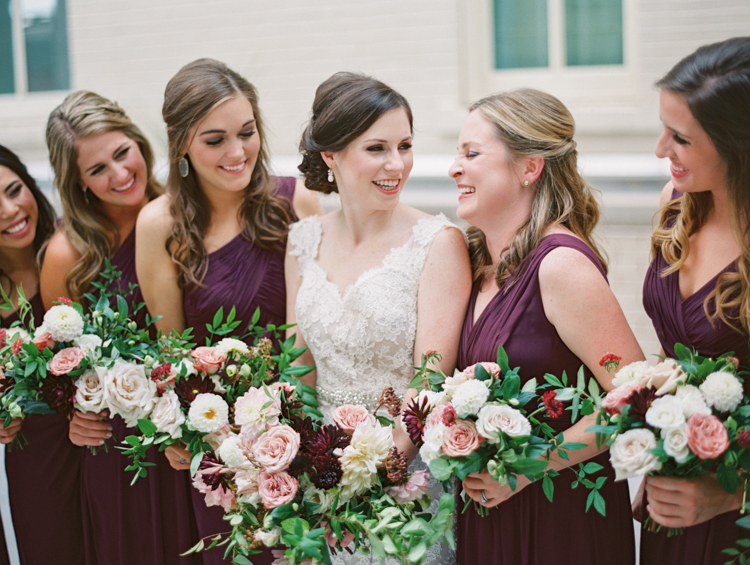 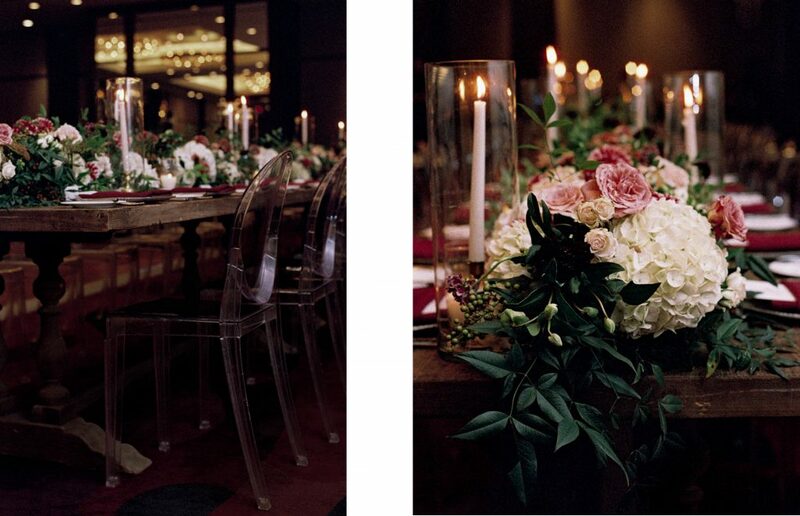 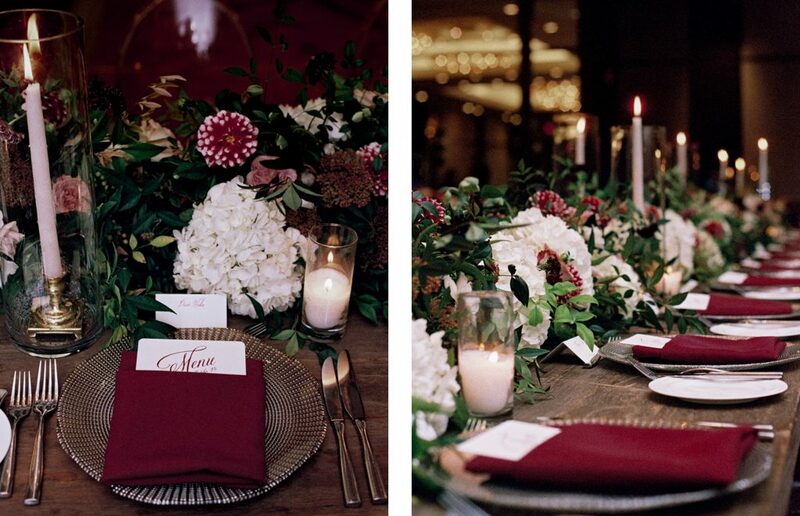 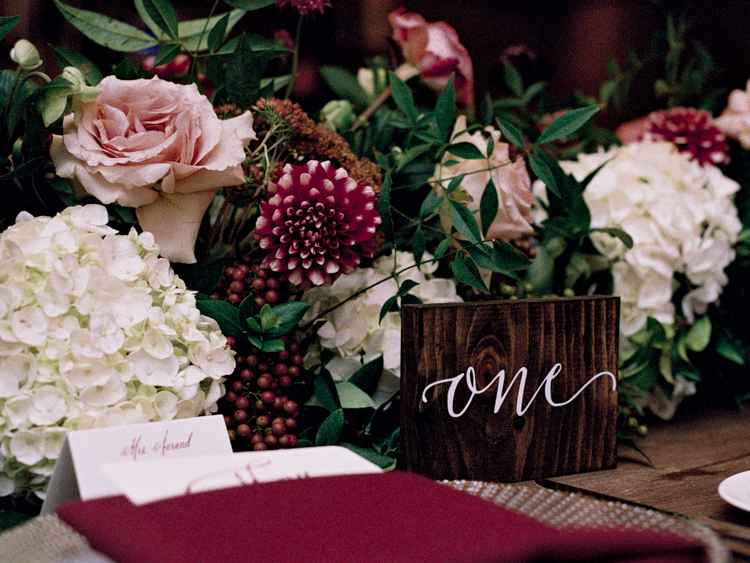 Caitlin’s vision coupled with her attention to detail made this one fabulous wedding. 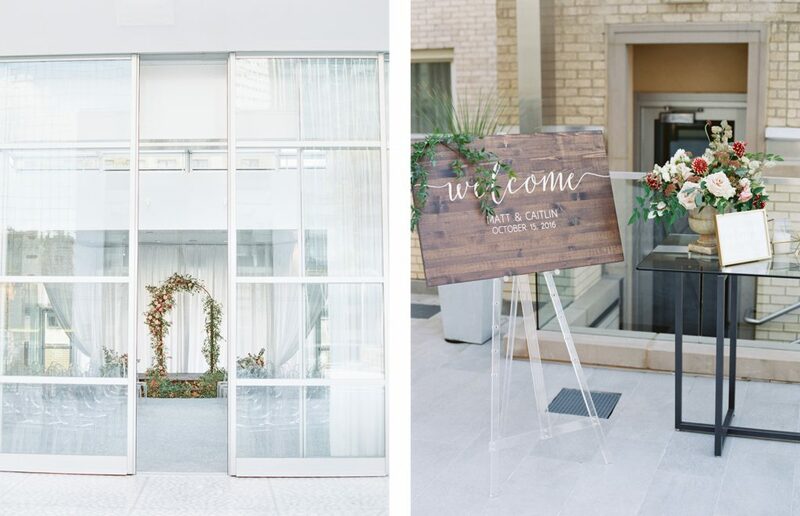 The Joule provided the most perfect backdrop to meld Caitlin’s elegant style with her groom, Matt’s, more rustic style! 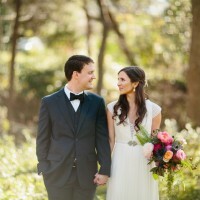 It couldn’t have been a more beautiful day dripping in fall tones and foliage! 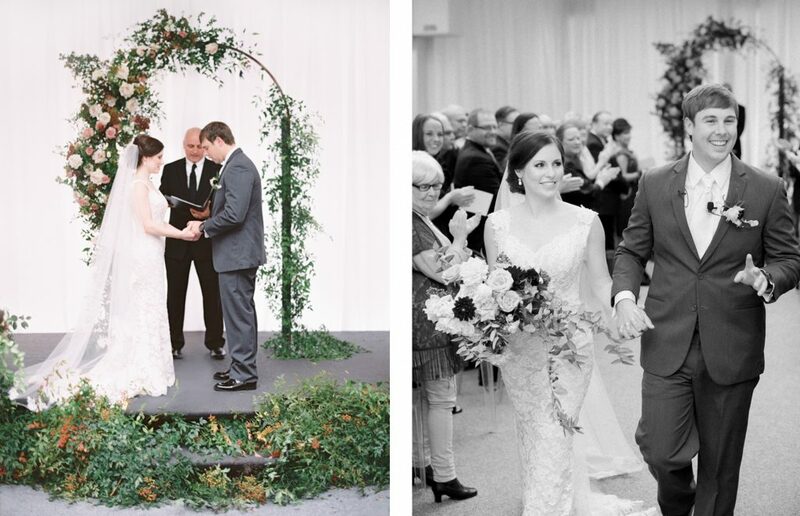 We were thrilled to be a part! 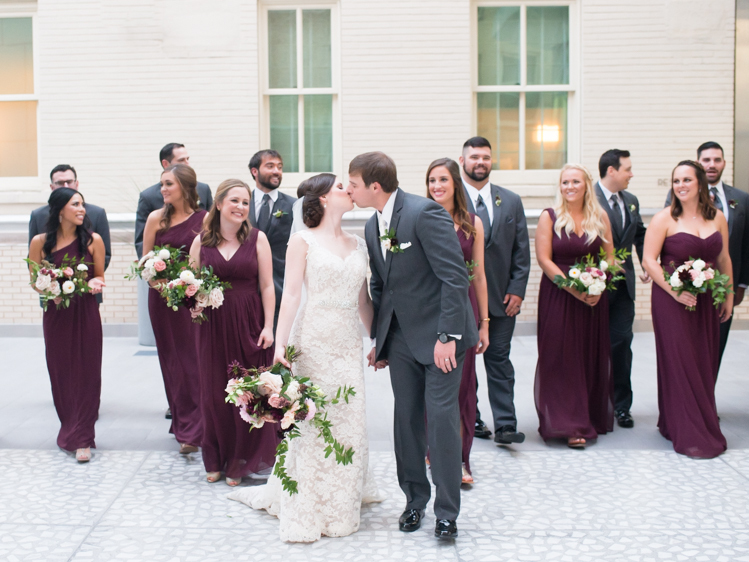 Cheers to Caitlin and Matt!